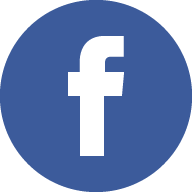 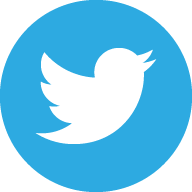 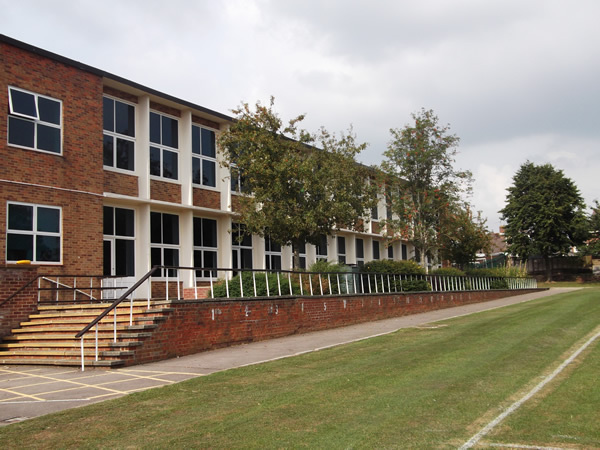 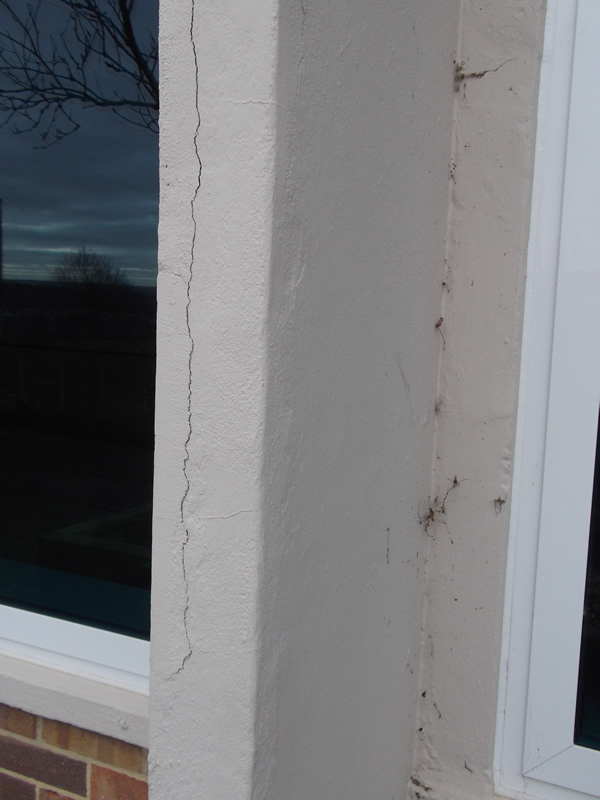 A local primary school close to our head office contacted ASRS to provide a specification and repair method to the concrete surrounds to a block of classrooms. 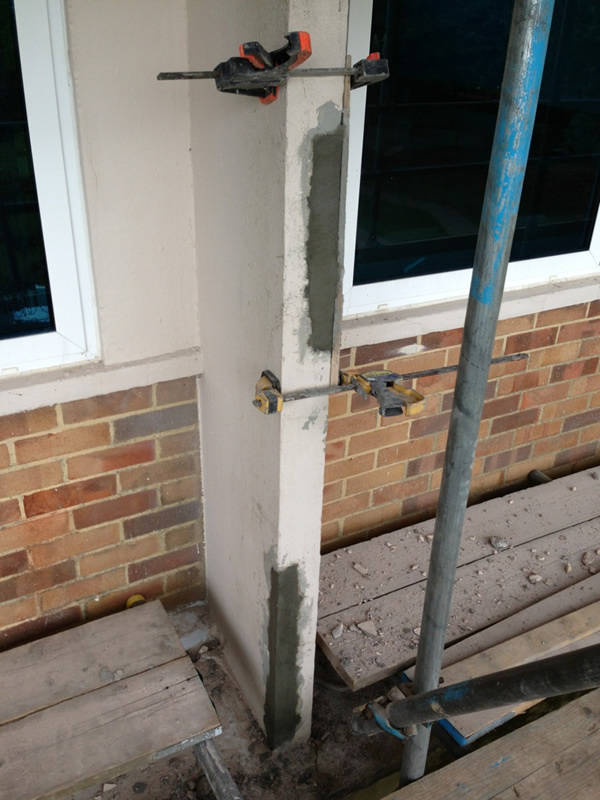 Our surveyor met the local council on site and performed a hammer test to identify the worst areas of oxidisation. 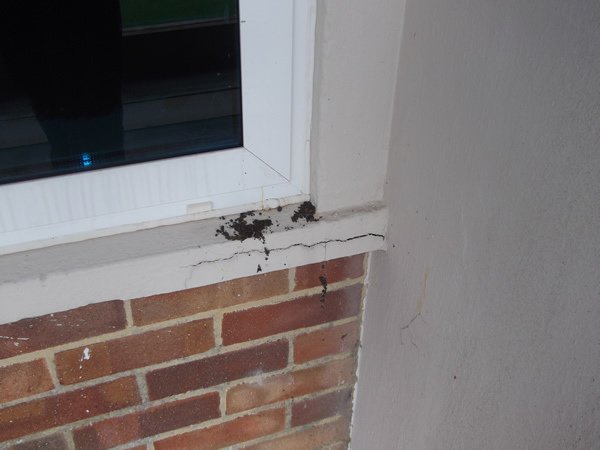 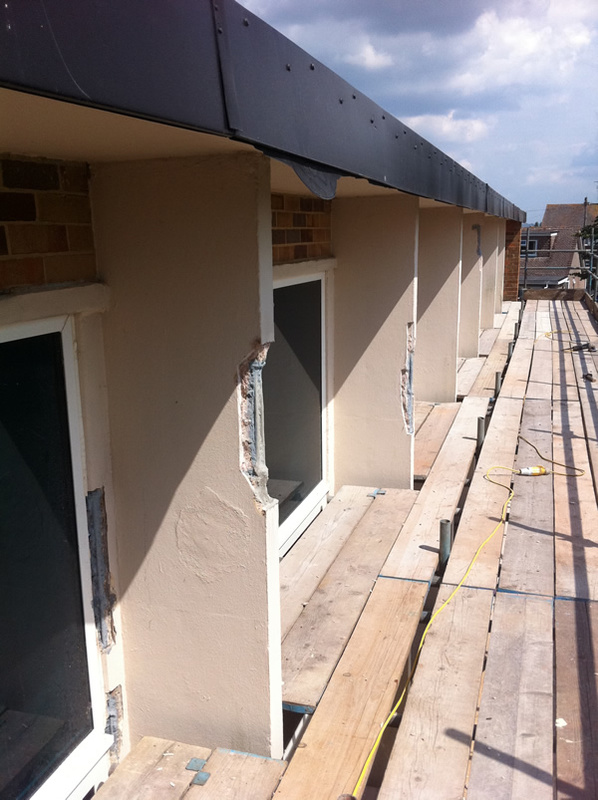 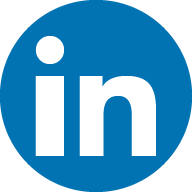 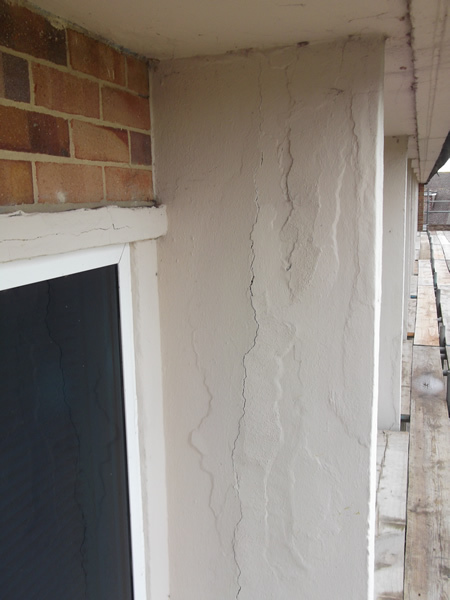 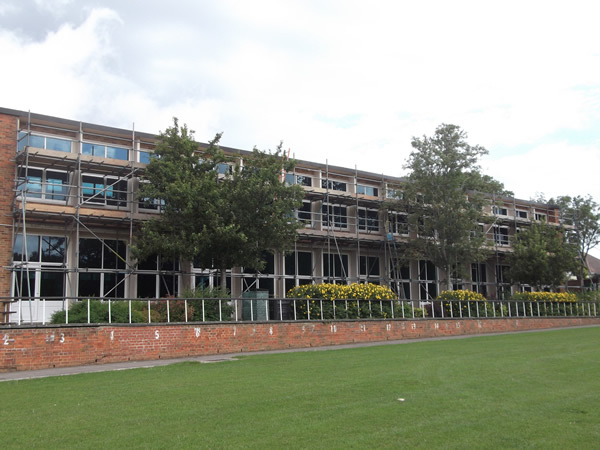 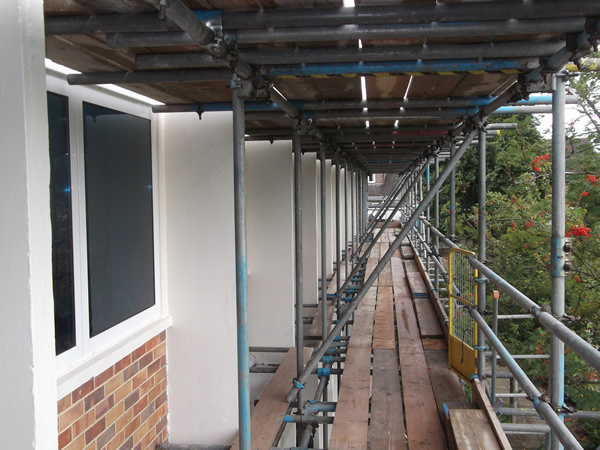 The repair scheme for this project was specified due to the oxidisation of the steelwork resulting in the concrete spalling and falling off making it dangerous for the pupils if the repairs were not to take place. 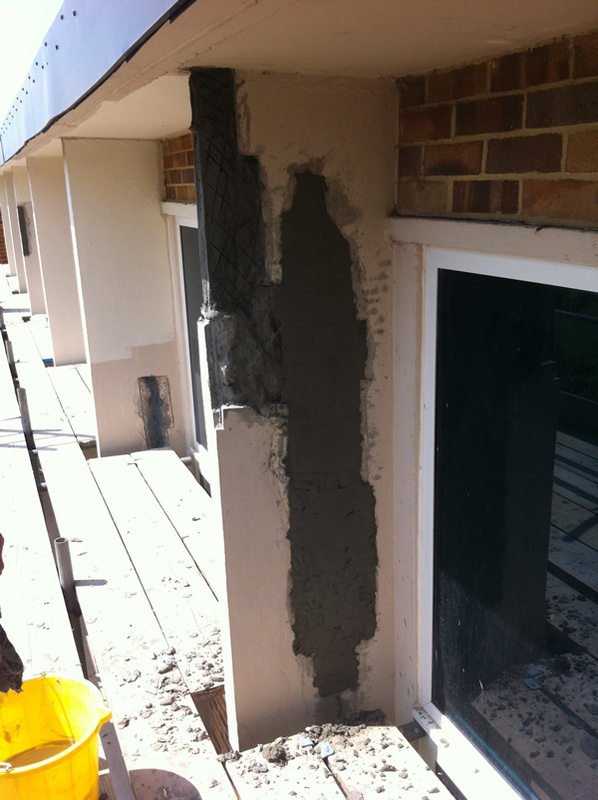 ASRS specified hacking off the loose and spalling concrete, cleaning the exposed steelwork and apply a zincrich primer to stop corrosion and then apply a high strength concrete repair mortar. 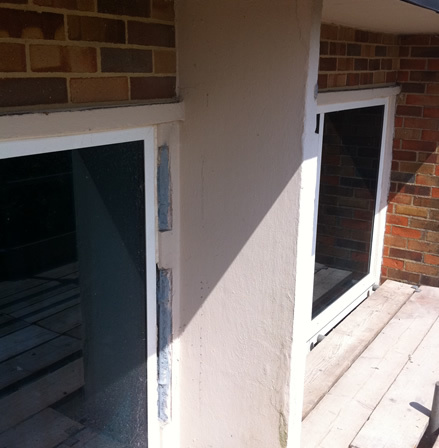 To do this we crated shuttering around the area to allow the concrete mortar to cure in the correct place and shape, this was then painted afterwards using a waterproof coating system.